Ulster’s Will Addison is in line for a shock start against Argentina this weekend after making his international debut in the 54-7 win over Italy in Chicago last week, according to Gerry Thornley. Addison came on in the second-half of that game at fullback, a position he started in for Ulster this season before moving to outside centre for the last couple of games. But Addison excelled at fullback for the northern province, and it looks like that’s where Schmidt sees him this weekend, in the absence of the injured Rob Kearney. Jordan Larmour could miss out, despite bagging a hat-trick against Italy. 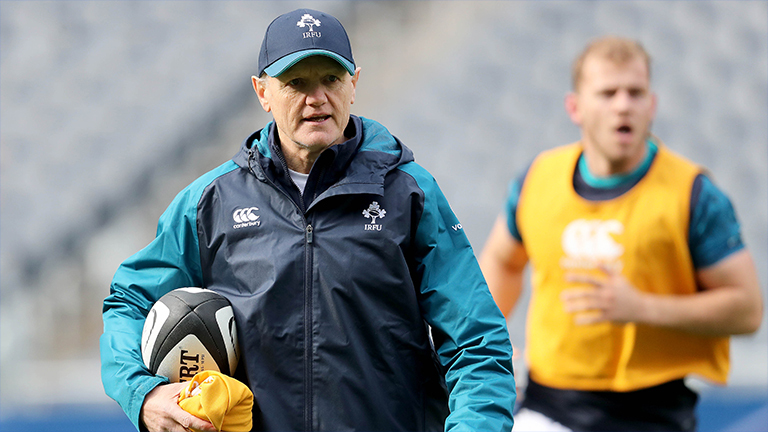 Elsewhere, Schmidt is expected to completely change up his team with a number of frontline internationals set to return, including captain Rory Best and World Player of the Year nominee Johnny Sexton. Ireland possible XV v Argentina: Addison; Earls, Henshaw, Aki, Stockdale; Sexton, Marmion; Healy, Best (captain), Furlong, Ryan, Henderson, O’Mahony, O’Brien, Stander.